Our Bin Stocking Services are designed to save you time, reduce procurement costs and secure excellent quality control on the line. These services are tailored specifically to meet the needs of the customer by our inventory management experts who will visit your plant regularly to audit your stock supply and become and seamless extension of your business. Our custom-tailored plan will come with many options we'll offer and you can decide what will work best work for you. The best part about this program is all inventory, purchasing, replenishment and quality control is monitored by our professionals so you don't have to! This service is free of charge with an agreement and also allows us to lock in prices for the term of the agreement. It's a win-win for all! Find out a little more on our VMI Page and/or contact an RC Fastener VMI professional for more information. Another great service we can offer is consignment inventory. Here's how it works. You have parts you use all the time. We bring you a designated amount of those parts and put them in your warehouse. We set up a program that allows you to use the parts only when you need them. Now the best part. You don't pay for them until you use them and you always have safety stock sitting right there in your warehouse! Then, we have one of our professionals stop by weekly (or more if needed), and take inventory and replenish if needed. Great system! ​RC Fasteners and Components is your source for superior contract manufacturing services, including component kitting and cable assembly. Most of our contract manufacturing services and done by US Veterans! Our team is ISO9001:2015 certified, and AS9100 compliant so you can be sure you will get the quality you need, at the prices you want. Contact us for more info. ​Looking for custom fasteners or custom work done to you existing fasteners and components? We got you covered. Here's just a few of the re-work services we offer with super quick turnaround times. ​This service allows us to stock your inventory you use all the time with a blanket purchase order, letter of intent, or contract. We would stock your parts for a period of 1 year and release them to you on an as needed basis. This service is ideal as it gives you the large quantity pricing, released to you in small quantities as needed. This ensures we always have it on the shelf and best of all, you only pay for it as you use it and not all up front. 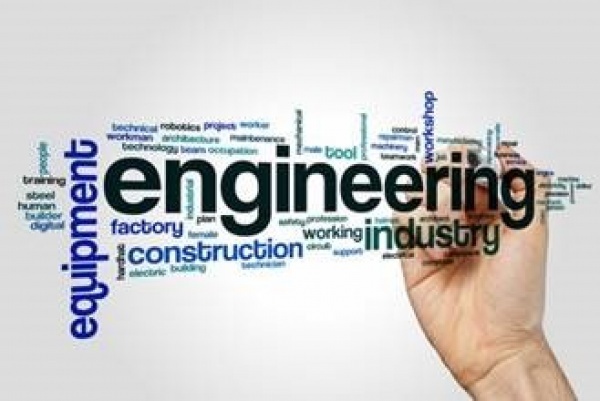 Valued engineering can be defined as an organized effort directed at analyzing designed building features, systems, equipment, and material selections for the purpose of achieving essential functions at the lowest cost consistent with required performance, quality, reliability, and safety. RC Fasteners & Components offers value added services such as “valued engineering” to all their customers at no extra charge. We have the experts in the field that can work with you on your engineering designs and possibly help save you time and money. We’ve been working with OEM engineers in the Phoenix, Arizona area for over 30 years with such large companies as Motorola, United Technologies-Otis Elevator, C&D Technologies-Murata, Honeywell and much more. Contact an RC Certified Fastener Specialist today to talk. We’re here for you!